Vybz Kartel winning his appeal is not the April Fools prank fans want to hear. 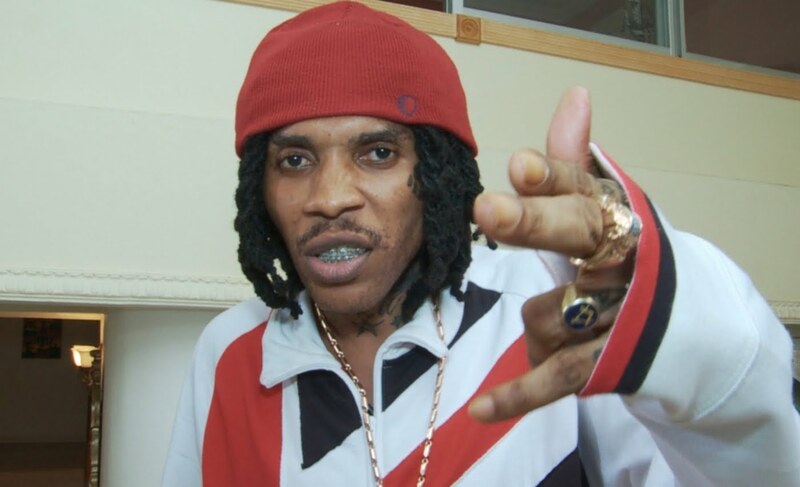 On Monday, April 1st, 2019, news started circulating claiming that Vybz Kartel had won his appeal. Urban Islandz can confirm that the story is one hundred percent fake news and is a massive April Fools joke possibly started by a blog. 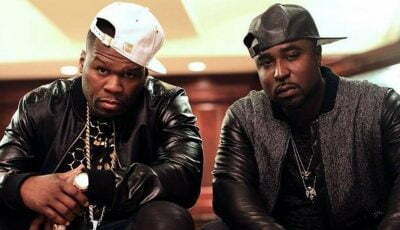 The news story claimed that the incarcerated deejay won his appeal and will be released from prison this month. Sources have confirmed with us that the appeal court has not yet announced a verdict. We’re told that Kartel’s camp and his lawyers have been bombarded with phone calls all day. “Whoever started this stupid April Fools prank should cut it out there is nothing funny about it, and I mean nothing whatsoever, cut that sh*t out man,” sources told us. 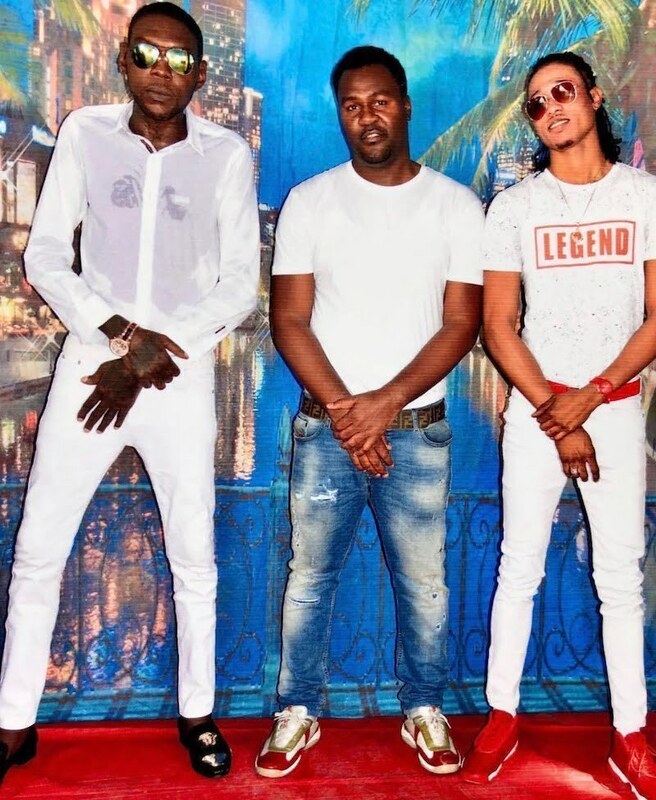 Urban Islandz reached out to Vybz Kartel’s attorneys, but so far we haven’t heard back from them. The incarcerated deejay has been waiting over seven months now for a verdict in his appeal case which wrapped in the courts in July of last year. One of the attorneys on his legal team, Bert Samuels, previously stated that he is hoping that a verdict would be reached by March of this year. He then follow-up saying it could take much longer for a verdict given the size and complexity of the case. Over six thousand documents were submitted to the appeal court during the trial, and a regular appeal case can take anywhere from six months to a year for the court to thoroughly review the case and return a verdict.